It was agreed that the prisoners shoulder the cost of two small stone marks for the tombs of Camerino and Barican. 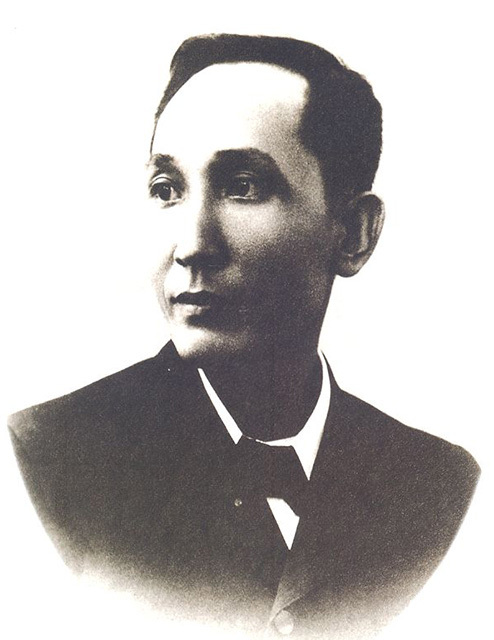 Those who could afford gave a voluntary contribution to refund the amount of forty pesos paid by Mr. Gerona to the priest of Agaña, for Barican’s internment. After the collection, the whole amount was paid.